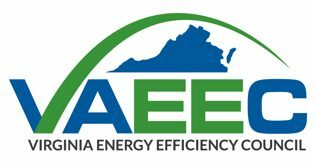 The VAEEC often supports legislation on energy efficiency. You will find that information here along with other state-level policy information. You can also check our blog and news pages for national and state policy updates. 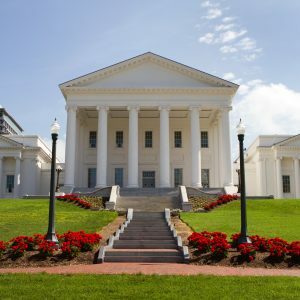 Stay up to date on energy efficiency legislation with VAEEC weekly blog posts published every Friday during the General Assembly. 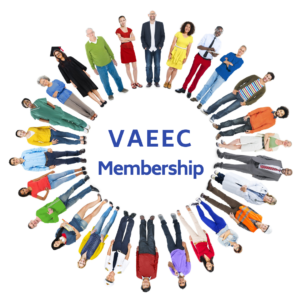 This content is for current VAEEC members only and can be found on the Member Resources page. Interested in tracking bills but not quite sure how? View our video below to learn the ins and outs of Virginia’s Legislation Information System (LIS) website. Check out our Legislative Priorities Archive to learn about past bills we supported in 2015 to 2018.